New York City is one of the most competitive and expensive real estate markets in the world; Manhattan buyers are fleeing to the outer boroughs in search of cheaper rents and sellers continue to fetch top dollar on sales. With residential and commercial spaces at an all-time high, it’s important to have up-to-date information if you’re in the market to buy or sell NYC real estate. 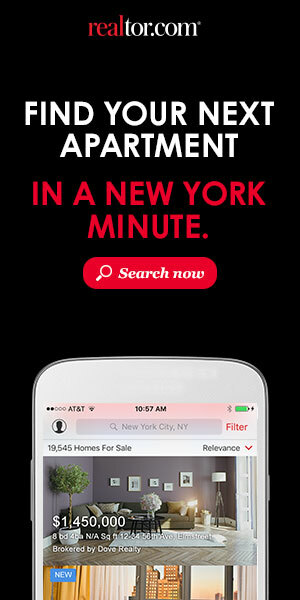 Scout NYC is the New York City Real Estate Directory you need! We offer info on market trends, hot neighborhoods, housing how-tos, and more. Register now to get a notification whenever there’s a new post on the blog!